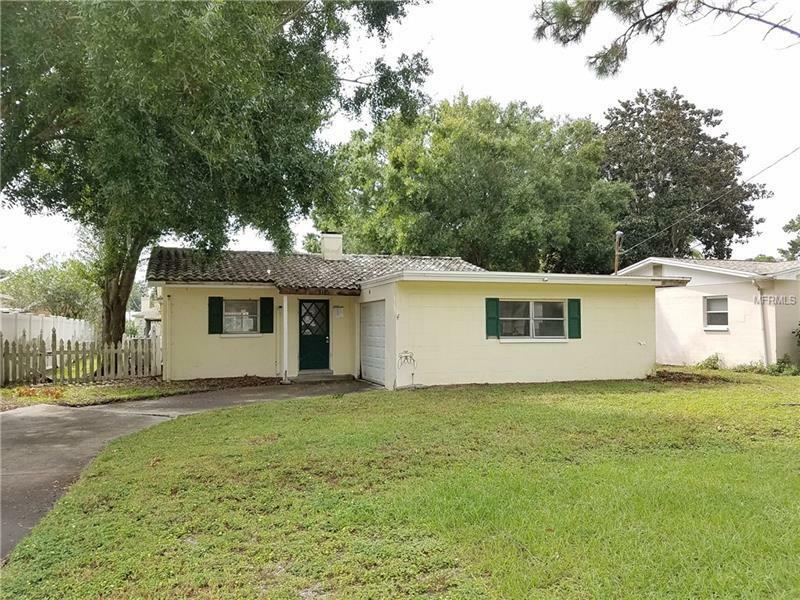 * * * LOCATED ON FRESHWATER CANAL WITH LAKE TARPON ACCESS * * * Enjoy Florida living with all that Lake Tarpon has to offer. Boat across the lake to John Chestnut Park or head over and dock at Tarpon Turtle or just cruise and fish your way along!. Two bedroom home with large living room, separate dining room and sitting room. Slider out to pool and dock. Great location. Easy access to restaurants and stores. Just a short drive to Dunedin Causeway and Honeymoon Island or just a short drive to downtown Tarpon Springs and the historic sponge docks and restaurants.